Cyclepalooza is a community-driven, do-it-yourself bicycle festival held every summer in Calgary. 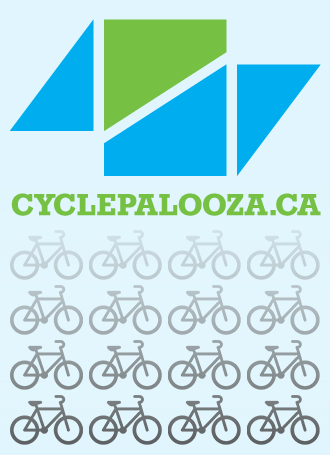 Cyclepalooza brings people together through cycling for fun and transportation. The Bike Fun Calendar is up all year round! Have an idea for bike fun?